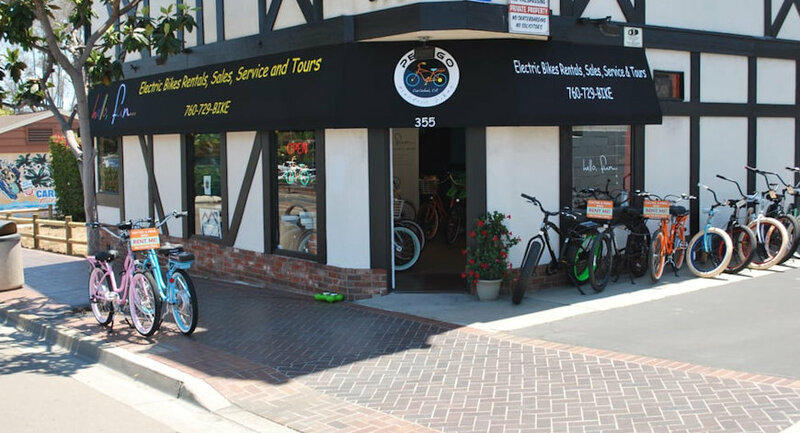 Conveniently located in the Village of Carlsbad, and just minutes to the beach, Pedego Carlsbad offers electric and pedal bicycle sales, rentals, tours, and service. The store officially opened its doors in May 2013. Husband and wife team John and Denise decided to open the electric bike store after John became the proud owner of a Pedego electric bike. 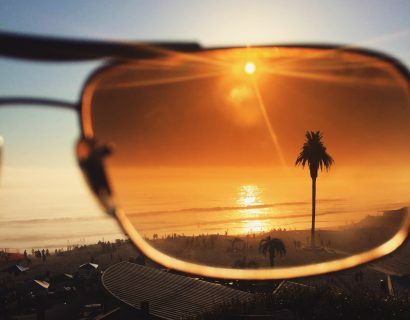 “I live four miles from the beach and loved riding my bike there, but the hills made it a challenge to do regularly, so I looked into electric bikes. 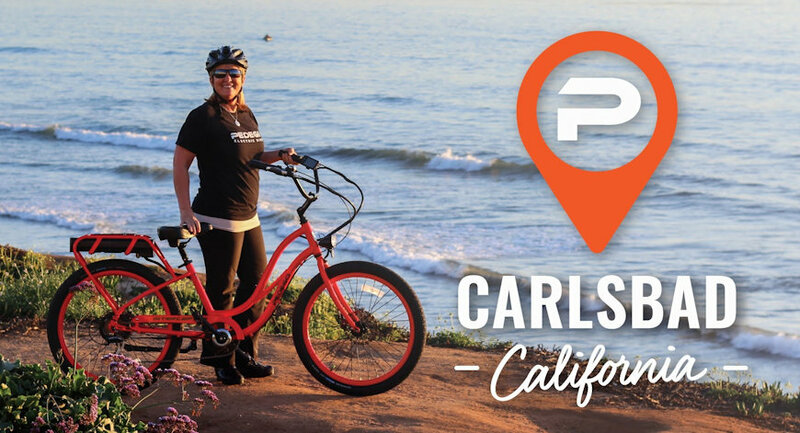 I was so impressed by the quality and comfort of the Pedego bikes that I wanted to share the experience with as many as possible,” John explains. Many people would like to ride a bike, but find it difficult because of hills, distance, joint pain, age or the inconvenience of having to shower and change at work. 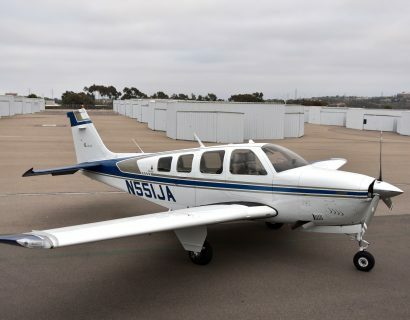 Others simply like the flexibility of being able to choose between exercise and assisted transportation. One thing that everyone agrees on, people love the experience of these bikes. Please call (760) 729-BIKE (2453) for more information or to schedule a rental or tour. If the idea of having a smile on your face today is appealing, come in for a test ride. You will then know why our tag line is “Hello, Fun…! Open Tuesday through Sunday 10am-5pm (closed on Monday). 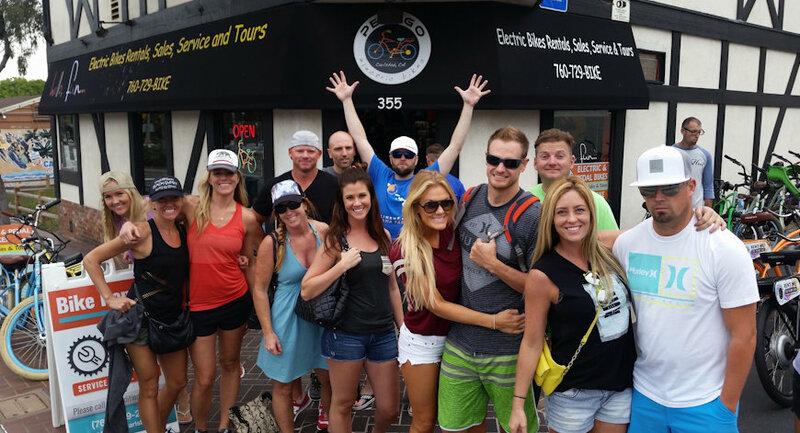 Tours and rentals available outside of normal business hours based on availability by contacting (760) 729-BIKE (2453).